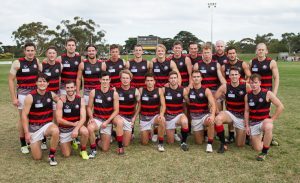 The road to recover the title that was snatched from the Old Xaverians in 2017, starts on Saturday 7thof April in the rematch of the 2016 playoffs decider versus the Old Trinity at 2:00 p.m. in the Toorak Park. The T’s defeated the then-reigning champion 84-61 on the 16th Round. The X’s will be visiting De La Salle on the second round of the 2018 calendar. The series was tied last year with 1-1 for each team, but La Salle managed to won the last duel in June (73-65). The reds’n’black won the first at home 78-47 on the first week. Xaverians will return home to challenge the reigning champions: St. Kevins OB on 21stof April at 2:00 p.m. The SKOBs imposed their yoke last year winning the series 2-0. The Xavs fell short the first time by nine points (106-95) and the second by five (87-72). To end the dominion of the SKOB will be the key to regain the power of the VAFA. On 28thof April, the reds’n’black will be stepping on hostile land when they face the Old Brighton at the most difficult stadium they have played. The Brightons made their return to the Premier Division this year. 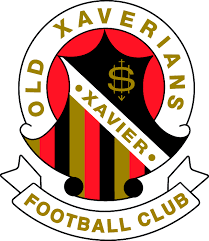 May 5th will be the date to face the St. Bede’s / Mentone Tigers at home, where the Xaverians have always defended their land against this team. 25-Aug the Old Brighton returns to the Xaverians home for the last match of the regular stage. The reds’n’black, leaded by James McDonald for the second consecutive year, will start over and put aside the last season that left them on the fifth spot of the qualification table. The Xavs will make a brand new path and left behind the struggles that they fought the last season when they couldn’t find the necessary consistence to make it to the top while harvesting nine victories, eight defeats, and a draw. Despite these results, the Xaverians can brag about having the second most important scorer of the league in all 2017: Matthew Handley. The skilled player had another great year with 44 goals in 18 matches, an average of 2.44 per duel. Handley, however, had four games with more than five goals. The great scorer of the ‘Xavs’ had a best with seven goals against The Old Melburians, in August. 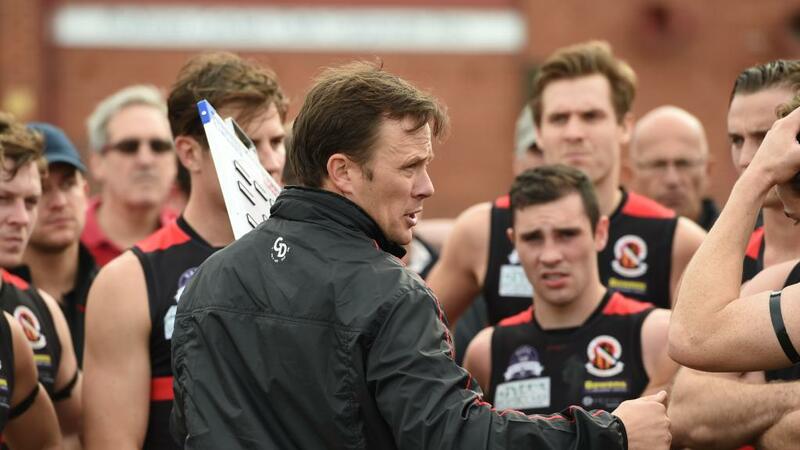 The other victims were Beaumaris (6), Collegians (6) and St Bedes / Mentone Tigers (5). 2018 will represent another opportunity to the X’s to collect their 15th title of the Senior Premiership. This article was posted in News and tagged New Seasons of Old Xaverian. Bookmark the permalink. Follow comments with the RSS feed for this post. Both comments and trackbacks are closed.